As part of the new excellent extensive range of chairs, comes the Odense Armchair. 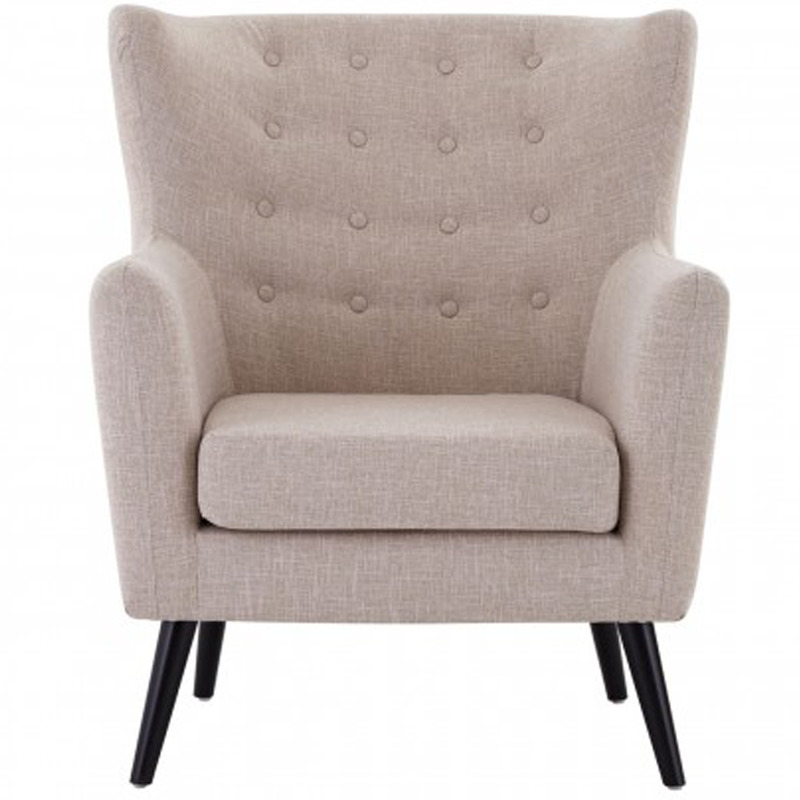 The grey colour makes it a nice addition to your home complete with; Grey fabrication, comfortable cushioned seat and backrest, armrests, button stitch detail and slim, wooden back legs. This is the best way to add an elegant & aesthetic appeal to your lounge and living room.